Randy K. Wulf, the son of Donna (Lamb) and Lawrence F. Wulf, was born February 3, 1958 at Red Cloud, Nebraska. He departed this life on Monday, July 9, 2018 at the Mary Lanning Hospital in Hastings, Nebraska at the age of 60 years, 5 months and 6 days. Randy received his formal education attending the Guide Rock schools, graduating with the class of 1976. His working career encompassed a number of professions including farming, trucking, raising and racing greyhounds, work in the meat packing plant at Mankato, working the oil fields in both Wyoming and California, and owning and operating the bar in Guide Rock. Randy was married to Ronni Payne and the marriage later ended in divorce. Randy’s bigger than life personality was pervaded by his zest for living and his positive attitude. 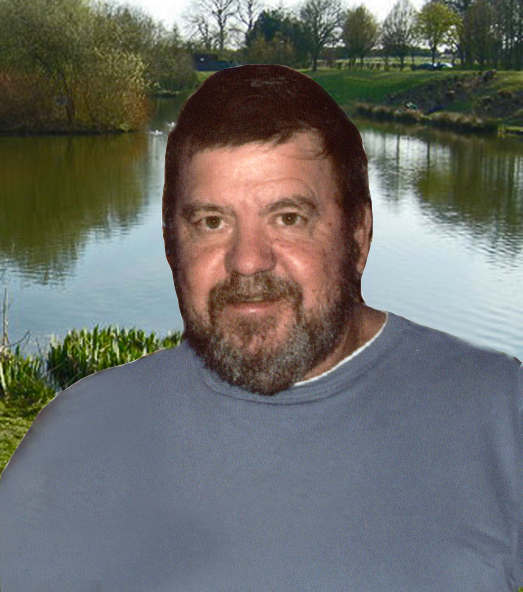 He possessed and pursued many interests throughout his life including fishing, hunting, racing stock cars, trapping, gambling, camping and being active outdoors. He always enjoyed a game of cards and visiting with his many friends over a cup of coffee. He never allowed these activities to deter him from his greatest love in life, that for his family. Left to cherish his memory are Valli Wyatt of Guide Rock; his children and adopted step-children, Travis Wulf and wife Ashley; Chad Wulf and wife Krystal and Randy Wulf Jr. and Roxie all of Guide Rock; Matt and Monica Mertink of Superior; Lisa and Matt Streit of Guide Rock; Jason and Michelle Stephens of Almena, Kansas; and Damian and Jackie Duffy of Guide Rock; 13 grandchildren; his sisters, Pamela Frank; Paula and Brad Sholtz and Patti VanBoening; step-sisters, Marilyn and Larry Schnell, and Carolyn and Tom Mohler; other relatives and friends. Funeral services were Friday, 9:30 a.m., July 13, 2018 at the United Methodist Church in Guide Rock with the Rev. Warren Schoming officiating. Interment was at the Guide Rock Cemetery.